With Readly you can read Arch-Vis and thousands of other magazines on your tablet and smartphone. Get access to all with just one subscription. New releases and back issues – all included. 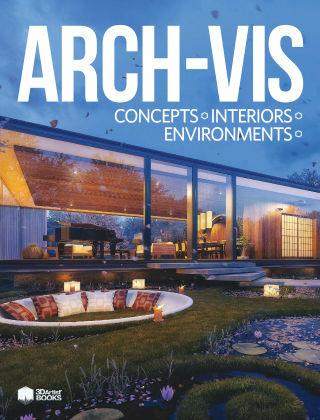 From interiors to exteriors, concepts to environments, the latest digital special from the 3D Artist team brings you 62 pages of incredible arch-vis tutorials. Learn to model, texture and render the Taj Mahal, amazing game environments, a fantasy castle in Blender and much more!